Vocalist - General, Vocalist - Tenor, Vocalist - Soprano, Vocalist - Bass, Vocalist - Baritone, Vocalist - Alto, Violin, Upright bass, Trumpet, Trombone, Steel guitar, Piano, Other Percussion, Other, Mandolin, Harmonica, Flute, Fiddle, Dobro, Cello, Banjo, Bagpipes, Background Singer, Accordion. 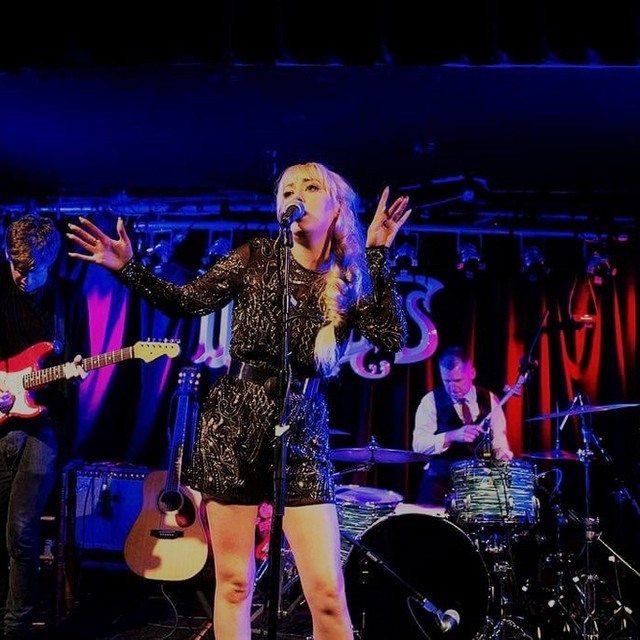 Cat Lundy is a singer/songwriter from Dublin Ireland. In the past she has played house of blues in Hollywood and had a residency playing The infamous The Bitter End in New York City. 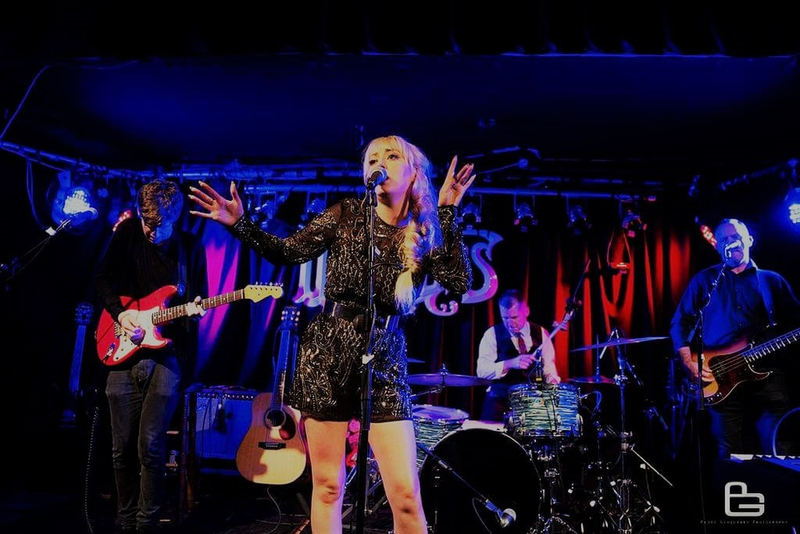 She has had a huge amount of AirPlay in Japan,Canada,USA,New Zealand ... she is about to release her second single off her debut album 9Lives and needs a hungry group of talented musicians to join her on the road!! Equal opportunity pay!